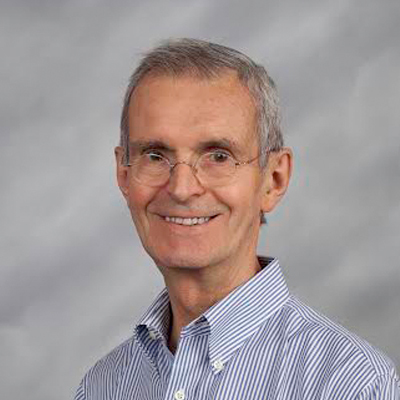 Dr. Pierre graduated from the Dental School at the University of Paris, France in 1970. He worked in private practice for a few years and taught at the School of Dentistry in Paris. He attended the Fixed Periodontal Prosthesis Postgraduate Program at the University of Illinois, where he received his Specialty Certificate in Fixed Prosthodontics in 1976. He then attended the Periodontics Postgraduate Program at the University of Illinois where he received his Specialty Certificate in Periodontics in 1977. He was appointed Assistant Professor and taught undergraduate and graduate students at the University of Illinois, where he became the Director of the periodontal Prosthesis Postgraduate Program. In this position he trained dentists to treat patients with complex and complicated dental conditions. He also taught at Northwestern University Dental School in the Department of Biomaterials. r. Pierre has been practicing Adult Reconstructive, Restorative, Implant and Cosmetic Dentistry in private practice since 1983. He was a consultant for the Army, the Air Force and the Marines. Dr. Pierre has lectured in the U.S., Canada and Europe. He was elected by his peers to be included in the list of The Best Dentists in America in 2004-2005.